A shorebird that doesn’t go to the beach. A killdeer and her eggs. A common nighthawk feeds on flying insects as high as 500 feet in the air. 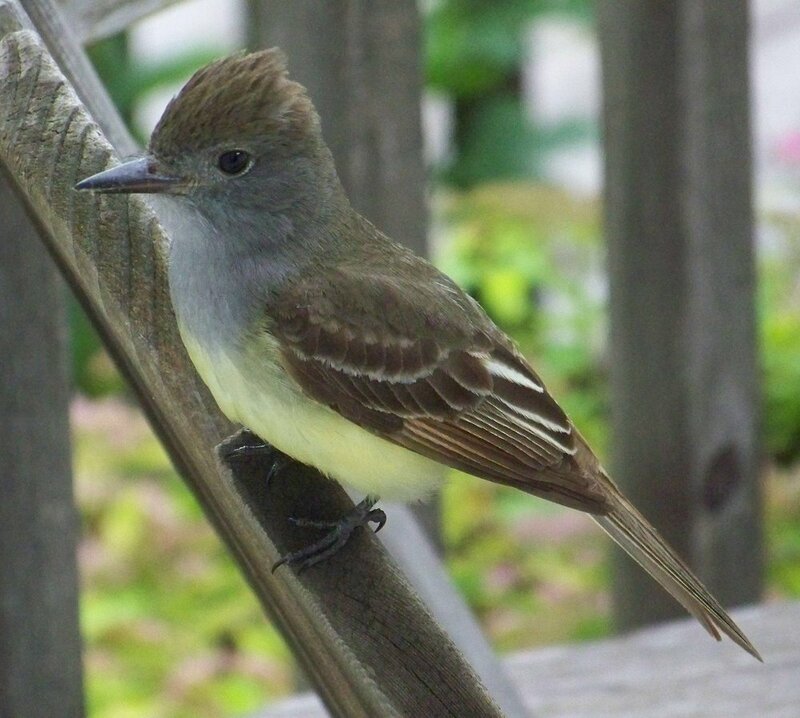 A great crested flycatcher sometimes weaves a snakeskin, onion skin, cellophane or plastic wrapper into its nest. A turkey vulture enjoying a meal provided by an SUV. This tree frog found purchase on an odd branch of a strange limb. I was excited to see an ivory-billed woodpecker. Even if it was in a painting.